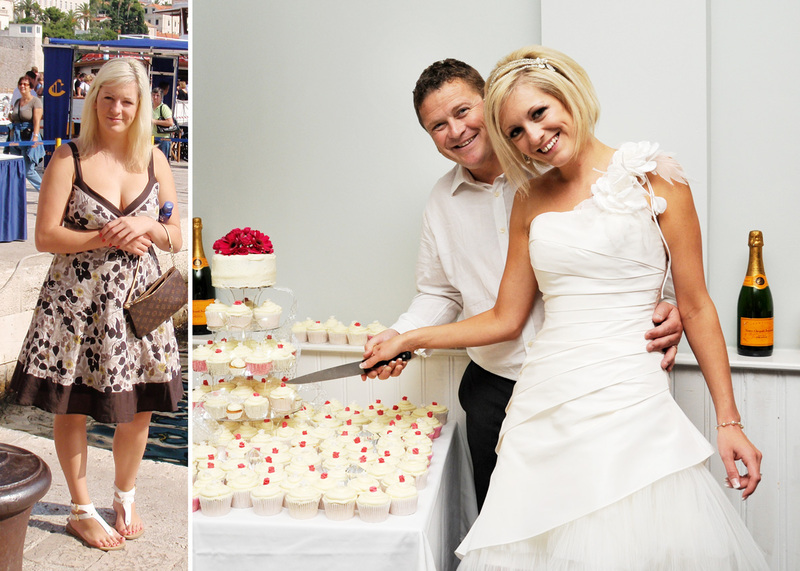 With the wedding season underway, The Wedding Dress Diet Plan is a bride’s ultimate guide for losing weight in time for the big day. We take a sneak preview of five secrets enclosed in the plan that will have you losing weight healthily in a matter of weeks. With the promise that you will be losing weight in just five days, what is not to like about The Wedding Dress Diet Plan. 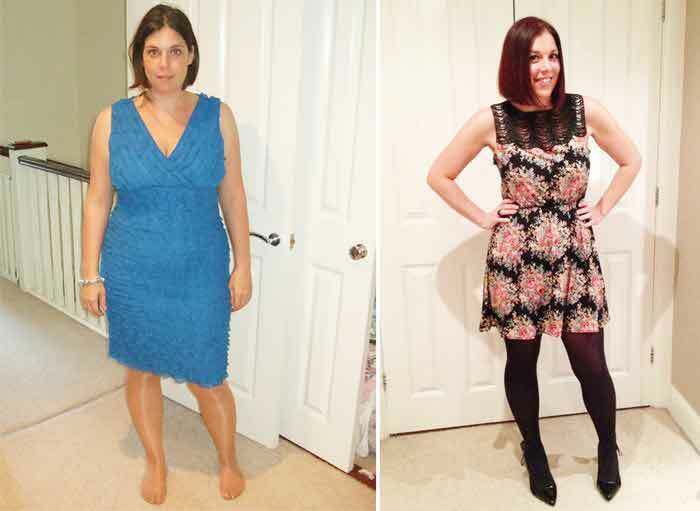 For just £14.99 (for a limited time only) you can access the complete 12-week plan which had the founders, Nicky and Rachel, dropping to an impressive three stone in 12 weeks and two stone in eight weeks respectively. 1) Drink a pint of water before each meal. You can add ice too for an extra metabolism booster. 2) Always weigh yourself daily – watching your weight go down a little bit at a time will motivate you to keep going. 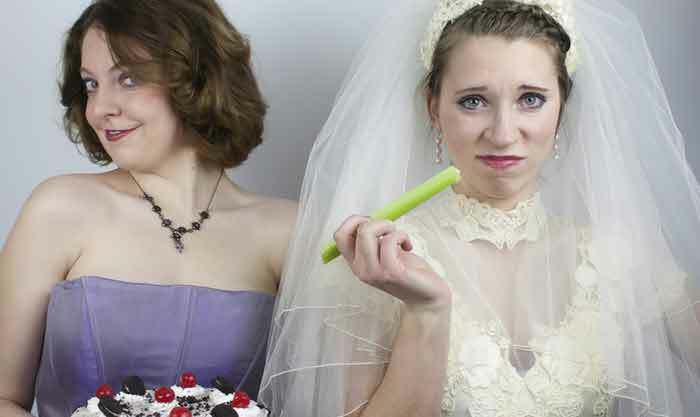 3) One day’s indulgence is better than seven; don't ruin your diet because you've ruined one day. 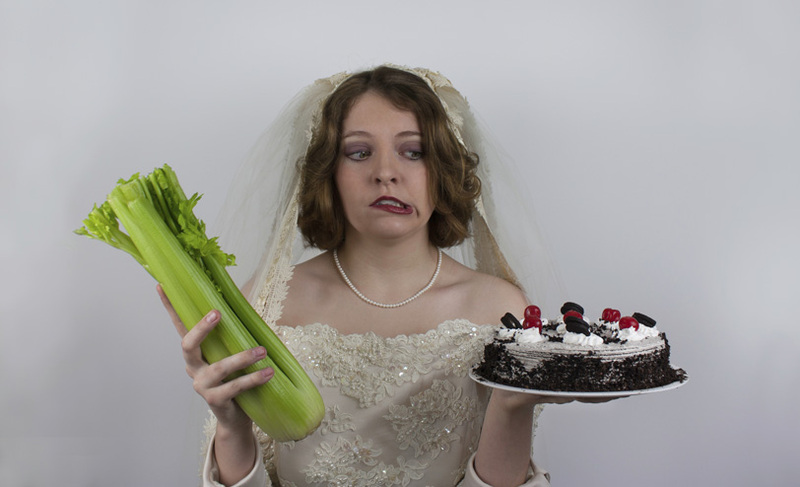 4) If you feel you need something sweet or have a craving for carbs, have them before 1pm. Replace carbohydrates with a healthy salad or vegetables for your evening meal. 5) Don’t eat after 7pm if you can help it. 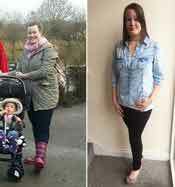 After just two days following the plan Jenna had lost 4lb. 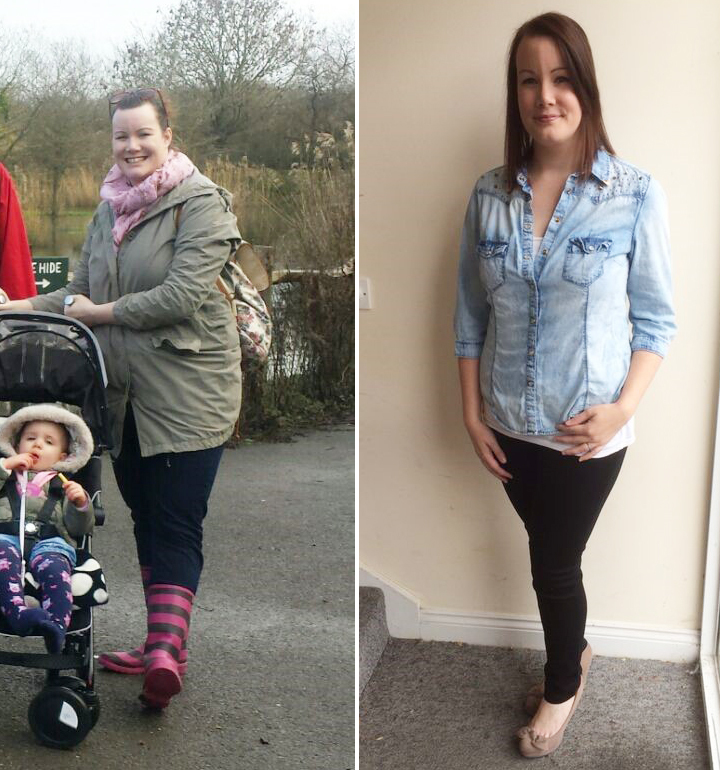 “I found the diet plan easy to understand and I was ecstatic to see the figure on the scales go down instead of up."